Ontarians are voicing dissent by the thousands. Take Action! While the provincial government continues to roll back progress made on environmental protection, Ontarians have made it clear that the vast majority want decisive climate action. Before the government passed the legislation to eliminate the cap-and-trade system, a consultation process received 11,000 comments with more than 99 per cent in support of putting a price on harmful emissions and maintaining the cap-and-trade system that supports investment and clean energy job creation. Thank you to those who submitted comments. It’s unacceptable for the government to scrap a program that has such overwhelming public support. You have another chance to tell the government that its new weakened environment and climate plan fails to protect Ontarians from climate risk and sets us on a dangerous path of missed economic, energy and job-creation opportunities. TAKE ACTION! Author gaianicityPosted on January 24, 2019 Tags cap-and-trade system, climate change, climate risks, consultation, Doug Ford, environmental protection, job creation, Made-in-Ontario Environment PlanLeave a comment on Ontarians are voicing dissent by the thousands. Take Action! In fact, teenagers in Germany are more interested in politics than they have ever been before. 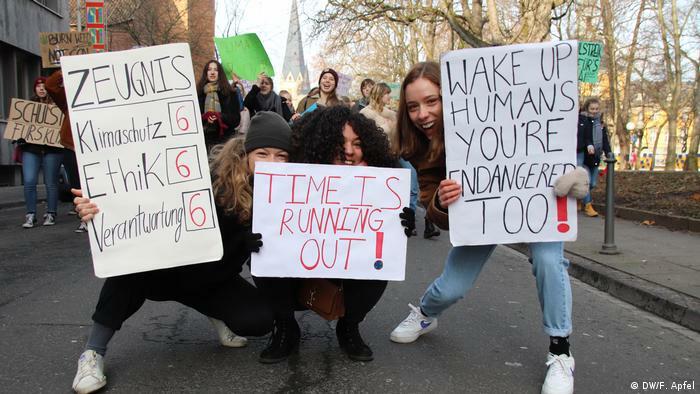 The topic of environmental protection interests them the most, says youth researcher Klaus Hurrelmann from the Hertie School of Governance, who has spent years studying the changing values, attitudes and habits of Germany’s youth.